A load of fruit and the transport truck holding it caught fire Thursday night along Highway 401 in Essex County. Loads of papaya caught fire, along with the transport truck containing the fruit, on Thursday night along Highway 401 in Essex County. It happened at around 6 p.m. near County Rd. 31 in Lakeshore. 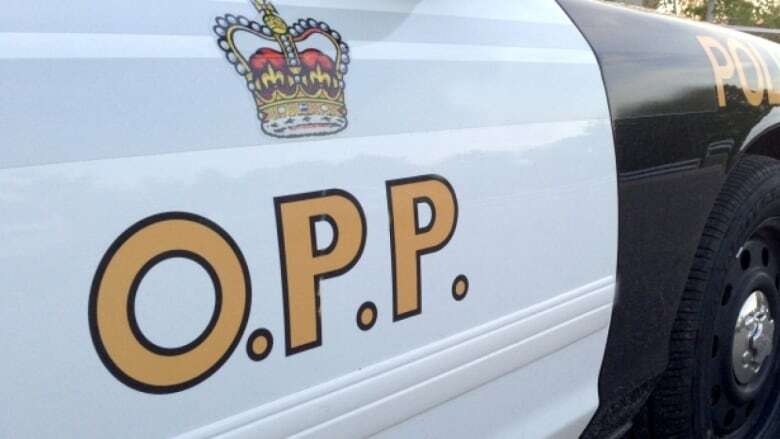 A tractor trailer hauling some papaya fruit caught fire, according to the OPP, which didn't specify how the blaze started. The eastbound lanes of Highway 401 at County Road 27 were fully closed for several hours as crews cleaned up the mess.